The 1st Annual Taste of Bushwick in June 2014 had humble beginnings, taking place at The Bushwick Starr’s theater space on Starr Street with just 12 food and drink purveyors and 150 attendees. 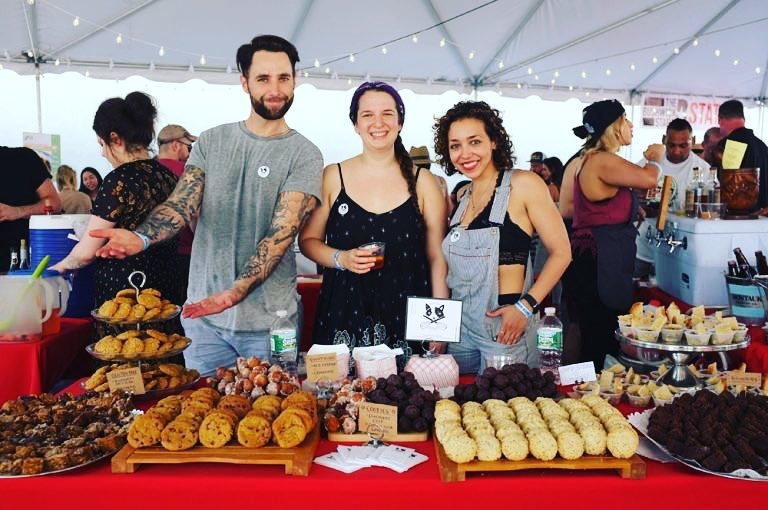 After the first year’s enormous success, organizers joined forces with Taste of Bushwick sponsor Boar’s Head Provisions and moved the event to the private street within their iconic Bushwick distribution plant. The 2nd Annual event in June 2015 welcomed 30 vendors and 600 attendees, nearly tripling in size as it migrated to Rock Street. The 3rd and 4th Annual Taste of Bushwick had approx. 40 vendors and 850 attendees. 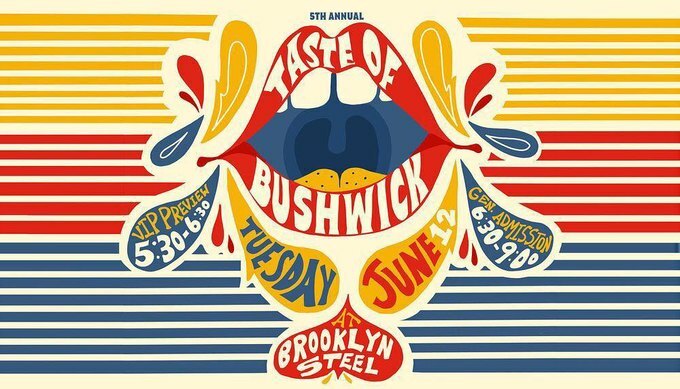 This June’s Taste of Bushwick, at the Brooklyn Steel will showcase up to 40 vendors with an expected 1,000 attendees. Tickets, available for $55, give guests a chance to taste some of the neighborhood’s best dishes inside a spacious music venue with outdoor space. Children under ten can attend for free. 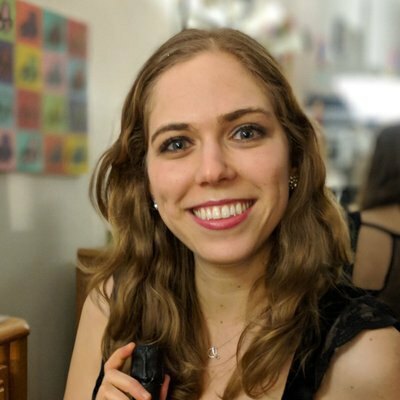 The Bushwick Starr launched in 2001 and is committed to supporting emerging artists in the community, with productions often melding different styles of performance. Some of the first-time participants this year include Precious Metal, serving up vegan (and non-vegan!) queso along with a Clear Bloody Mary; Bushwick Grind with their jerk shrimp tacos, specialty toast, and jive turkey burgers. Booze and coffee will both be plentiful with a spiked mint lemonade from Tito’s Vodka, dry Spanish style ciders from Brooklyn Cider House, and beers from Braven Brewing Company. Local wine shop Irving Bottles will pour wine and some of the restaurants will offer wine pairings. Locally roasted beans from Sey Coffee and local ginger ale from Bruce Cost and drinks from House of Kava will keep everyone awake and hydrated. For dessert, grab a pastry from L’Imprimerie, known to have one of the city’s best chocolate croissants, or a scoop from Oddfellows. Like any event worth its salt, The Taste of Bushwick will have a GIF photo booth by Bosco and beats by local DJ Monikkr.